Like all Californians, we are deeply saddened by the destruction and loss of life that has followed in the wake of the Camp Fire. Our hearts go out to those who have been affected by this tragedy. As we did for last year's North Bay fires, ESC Local 20 is facilitating direct peer-to-peer donations for members who have lost their homes. To date we are aware of five members who have been impacted in this way. If you know of a member who has lost a home, please call our office at 510-238-8320. Solidarity goes deeper than workplace issues, and we encourage all members to make a contribution to assist these union brothers and sisters as they begin the work of recovery from these losses. Please donate what you can today. 100% of the funds collected will go directly to ESC Local 20 members. 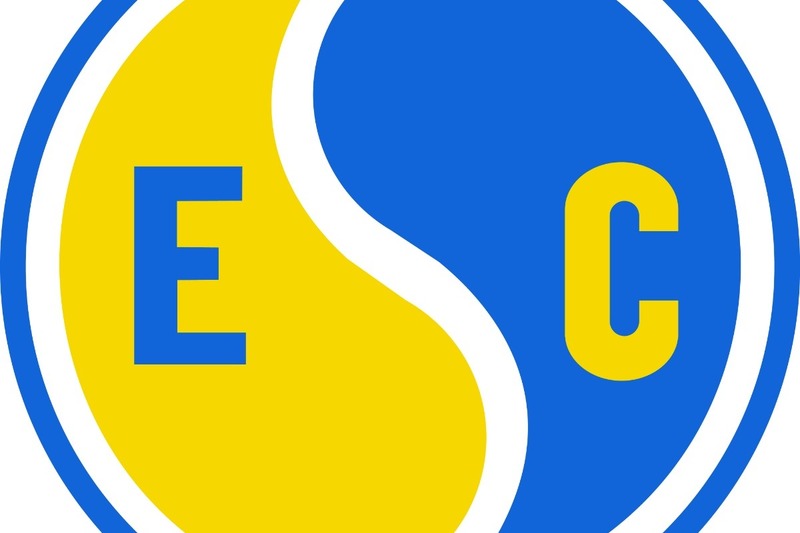 On behalf of all ESC Local 20 members and staff, we also wish to express our gratitude to the first responders who are fighting the fire and tending to the impacted communities, which includes many members of our PG&E and health care units. The Engineers and Scientists of California Local 20, IFPTE is a dynamic, democratic, and activist union that represents more than 6,000 engineers, scientists, licensed health professionals, and attorneys at PG&E, Kaiser Permanente, the US EPA, Legal Aid at Work, numerous clinics and hospitals, and other employers throughout Northern California. ESC Local 20's main office is in Oakland, CA. 100% of the fund will go directly to our own ESC Local 20 members who have lost their homes in the Camp Fire. Funds will be distributed by check to these members. *Please note that these donations are personal gifts and are not tax-deductible contributions to a registered charity.